A blog is an electronic journal or diary of the information or discussion or informational website published on the World Wide Web consisting of discrete, often informal diary-style text entries which have the advantage of openness and interactivity.Posts are typically displayed in reverse chronological order, so that the most recent post appears first, at the top of the web page.The interactive nature of the internet enables a wider variety of ways to write blogs having a distinct and wider audience.Today many companies have an online presence, about and their websites typically include a blog section. Title: Title is the main part of any article.Make it catchy or meaningful by emphasizing the key theme of the entry. Abstract: Abstract is generally a short description of your entry. If you write long posts and your blog has RSS feed for syndication, writing an abstract is a good idea. Balance search engine optimization with good content or meta descriptions. Body: This part contains the main content of the post and occupies most of the space in the entry. Speak to your target audience, tell something interesting and useful, and keep it short and simple. You may also enhance the value of your post by hyperlinking some themes or topics within the text to other relevant pages in your blog or external sites.Similarly, using bullets with little description can help emphasize or highlight important points. 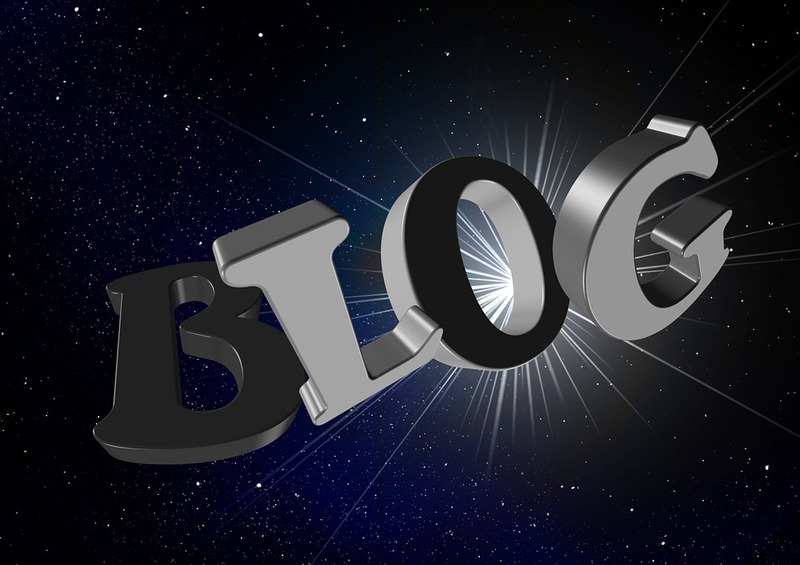 There are a variety of other tools in any blogging platform, so use it as more as possible. Post Date: Post date is the date and time when the post was published. You can customize your preferred setting. Comments: Comments are the feedback your readers can leave a certain blog entry. You can monitor or moderate their comments if you desire to do so. Categories/tags: These are typical subjects you regularly write about in your blog. Categories can be politics, geography, food or any such topics. Permalink: It is the permanent URL (web address) of the full individual entry. Enabling permalink function helps someone to link to your entry in his or her blog, which directly takes a visitor to the article rather than the front page of your blog. Trackback and pingback: A trackback allows one website to notify another about an update.These are the links to other sites that refer to your entry. RSS(Rich Site Summary) feed: RSS (Rich Site Summary) often called Really Simple Syndication uses a family of standard web feed formats to publish frequently updated information: blog entries, news headlines, audio, video.It is an XML-coded version of your blog or parts of it. If you have an RSS feed of your blog, its readers can subscribe to it. It alerts them when you make a new post.